Lace-front closure ties into elegant bow accent. 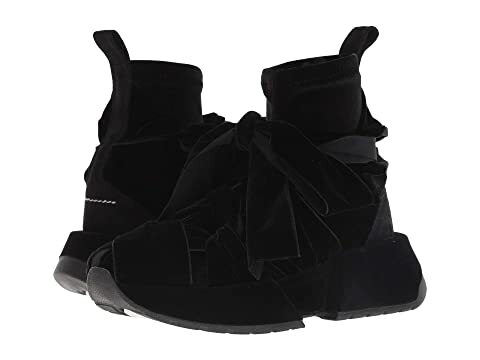 We can't currently find any similar items for the Velvet Tie Trainer by MM6 Maison Margiela. Sorry!